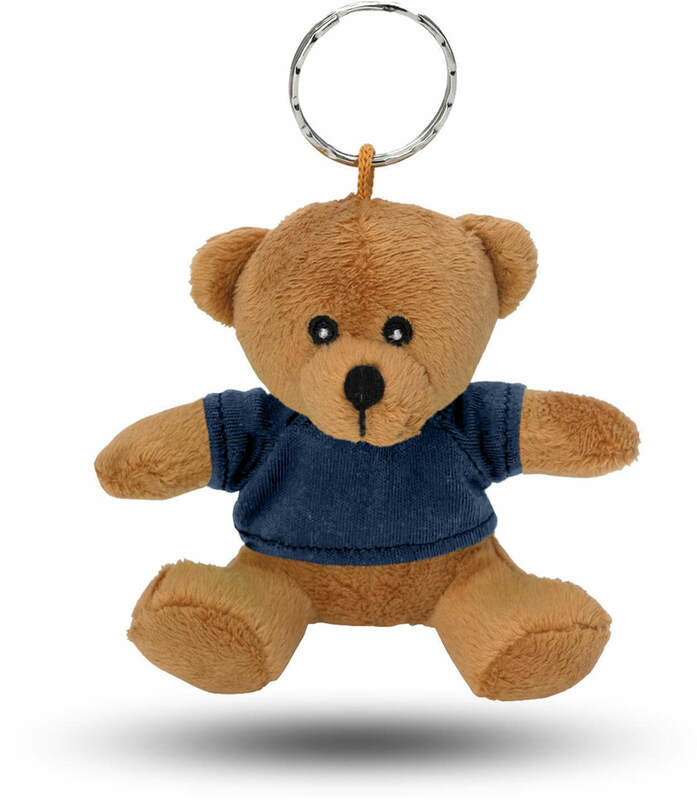 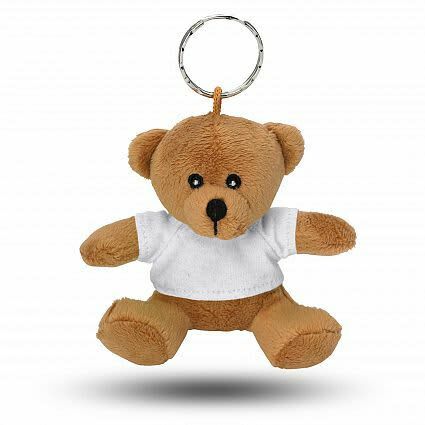 9cm Plush Teddy Bear with a key ring and the choice of eight tee shirt colours which can be branded. Bear: Brown. Shirt: White, Pink, Red, Lime Green, Forest Green, Royal Blue, Navy, Black. 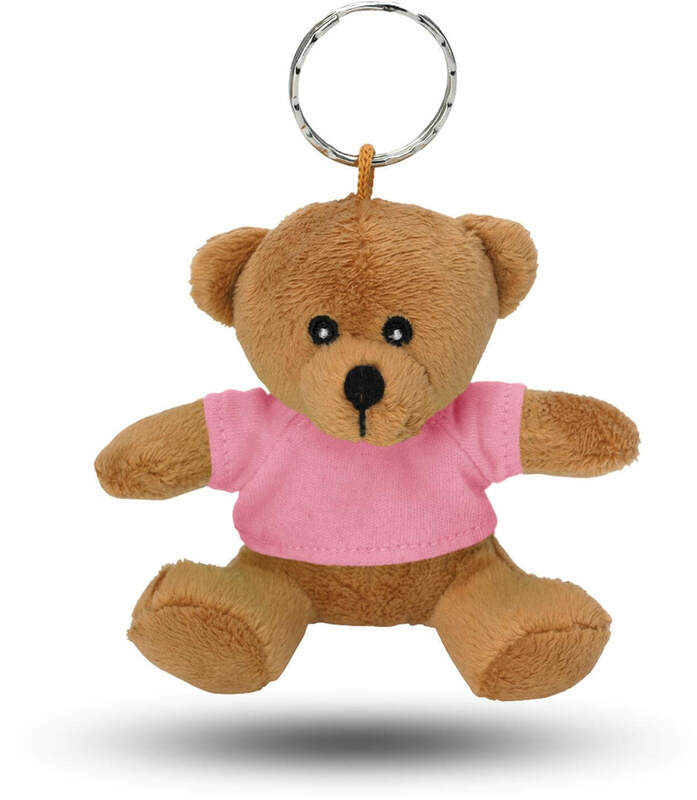 Digital Transfer 25.5mm x 16mm.